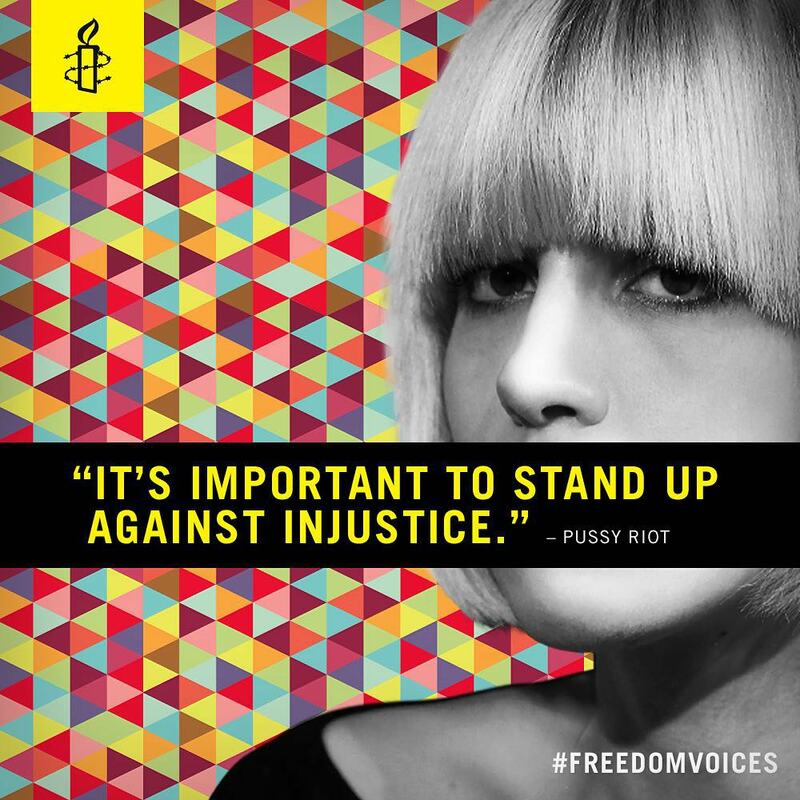 Lend Your Voice to Fight Against Censorship. Right now millions of people around the world are being oppressed through censorship, denying them their basic human right to freedom of speech. So we started Freedom Voices with Amnesty International to collect sound bytes from famous freedom of speech activists like Malala Yousafzai, Edward Snowden, and Ai Wei Wei. We used these clips to create a soundboard on the lip-sync app Dubsmash, where 70 million users could share it with the world through social media–and lend their voice to fight against censorship.